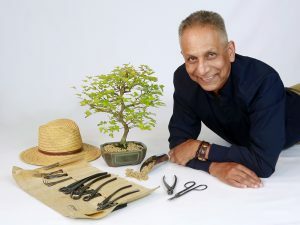 How to care for bonsai trees; Branch selection process is underway in this video as well as pruning Larch Larix decidua (European Larch). See here an ordinary larch pruned into an interesting bonsai tree. This larch tree has been grown in a training pot for a number of years. It is intended to replace a defective tree in a larch group planting.